According to listings on the regulatory agency’s website, the iPhone XS and iPhone XS Max both feature 4GB of RAM while the more affordable iPhone XR packs 3GB of RAM. The larger iPhone XS Max, meanwhile, has a 3,174mAh battery. Apple said during last week’s unveiling that this handset will last up to 90 minutes longer than the iPhone X. 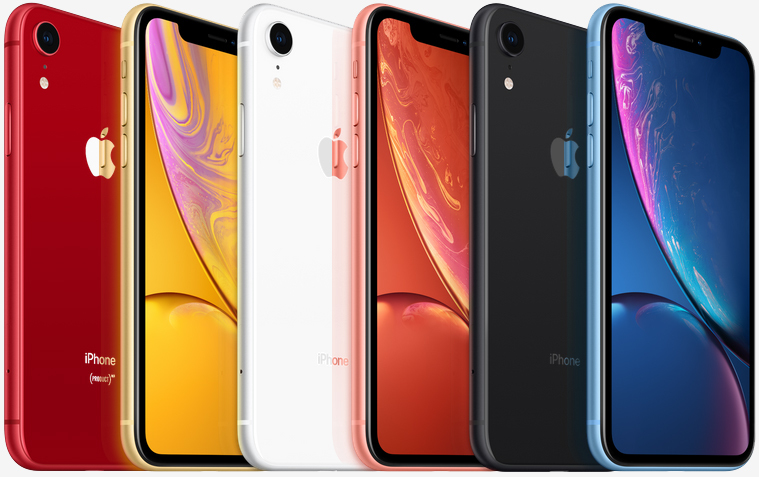 The iPhone XR is said to pack a 2,942mAh battery and according to Apple, boasts the most battery life of the three with up to 25 hours of talk time, 13 hours of Internet use and 16 hours of video playback thanks to its 6.1-inch LCD display operating at a lower resolution than the iPhone XS and iPhone XS Max. Apple’s new iPhone XS and iPhone XS Max launch on September 21 followed by the iPhone XR on October 26. Pricing starts at $999, $1,099 and $749, respectively.